As we head into holiday entertaining season, Evette Rios, home expert and The Chew correspondent, shared a few tips to make your home inviting for all of your guests. You&apos;? ?ve already prepped the food and put together a fabulous playlist but do not forget cleanliness and scent are just as important when throwing a party! Putting Cooking Odors to the Test: You want the taste of a delicious, flavorful meal to linger in your mouth, but who wants the smell to linger in their home? Whether you&apos;? ?re cooking salmon fillets or a curry dish, try using an air purifier, like the Honeywell AirGenius, with an odor absorbing pre-filter to help reduce unwanted odors in a breeze. Cleaning House: Even if you keep your home extremely neat, dust has a way of collecting on TV sets and other surfaces in your home. Need help fighting dust? 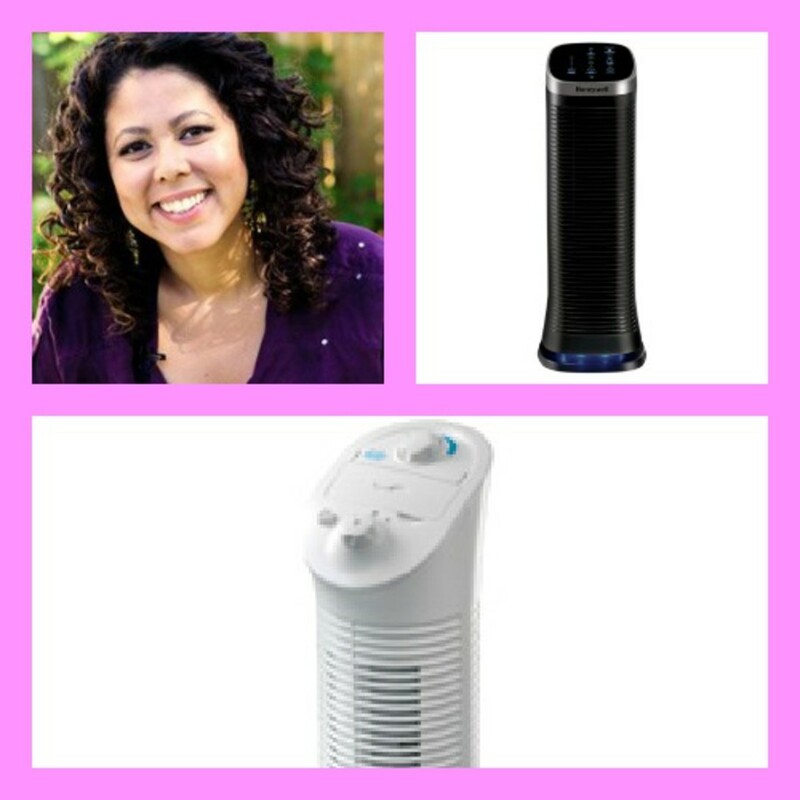 Use an air purifier to help capture airborne dust before it settles, reducing the levels that can accumulate. It may even help cut cleaning time before guests arrive! Fresh in a Flash: Scrambling to scrub every inch of the house and endless hours in the kitchen may deter your need to entertain. Before your next dinner party, turn on the Honeywell with Febreze Freshness&apos;?¢ Cool & Refresh Fan and your home will smell fresher in minutes. Smell Me Not: You like to burn candles but don&apos;t like the smoke that rises up when you blow out the flame? Use an air purifier to help reduce smoke particles from tobacco smoke, candles, cooking and fireplaces.